Talk to us to keep your teeth cavity-free. When you visit the office of Dr. Priti Patel, your smile is our top priority. Our entire team is dedicated to providing you with the personalized, high quality dental care that you deserve. 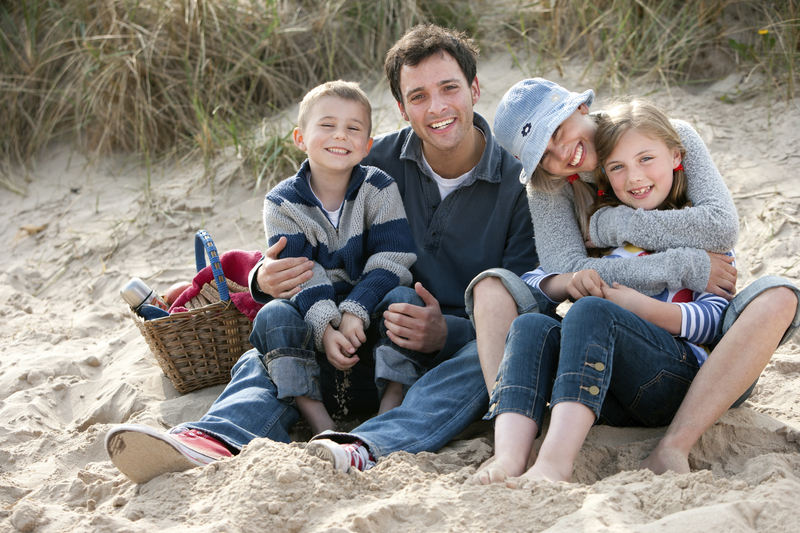 We provide comprehensive dental care for entire family including children. Please browse through our website and be sure to give us a call at (408) 559-8220, or email us at drppatel@yahoo.com, with any questions or would like to schedule an appointment. Get to know Dr. Patel by clicking here!